Can you truly know another person? Or will there always be things you will never learn about persons that are close to you? 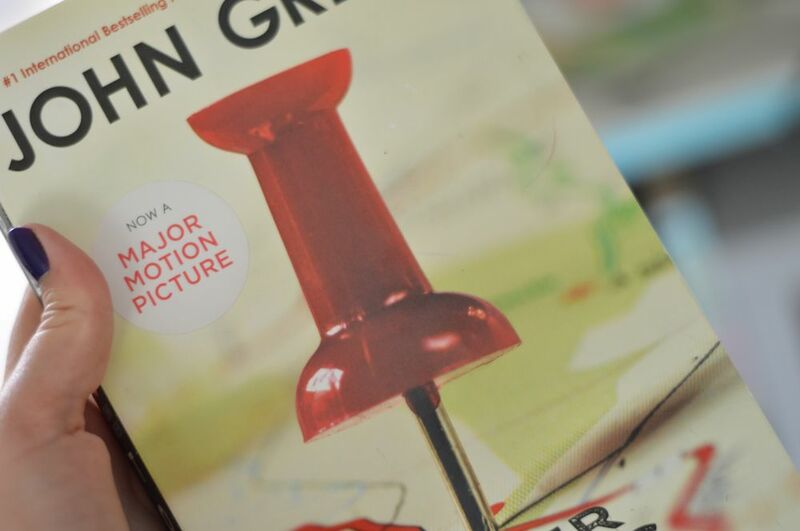 This is the overall theme of the book Paper Towns, written by John Green. This book has been on my reading list for quite some time, ever since I read Fault in our stars, another book by him. In particular I like how Green tends to create teenage characters who have quite deep conversations with plenty of metaphors and existential questions; his books are not only about teenagers living ordinary teenage lives. 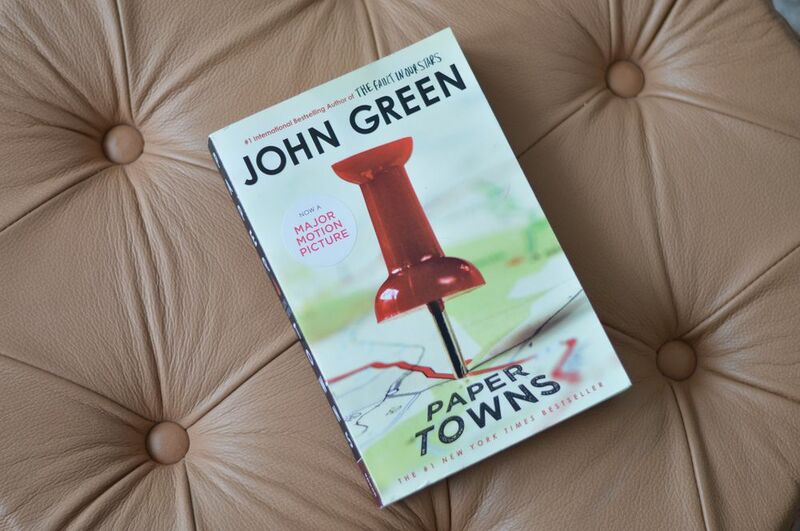 The story in Paper Towns is set in a high school environment in Orlando, Florida. It is about Quentin, a boy in his senior year in high school, and his obsession with his neighbor, Margo; a popular and most importantly mysterious girl. They were good friends when they were children, but grew apart as they got older. Margo became a popular girl with popular friends and a popular boyfriend, whereas Quentin became quite unpopular with few friends. Instead he spends most of his time being obsessed over Margo as being the ideal human being. 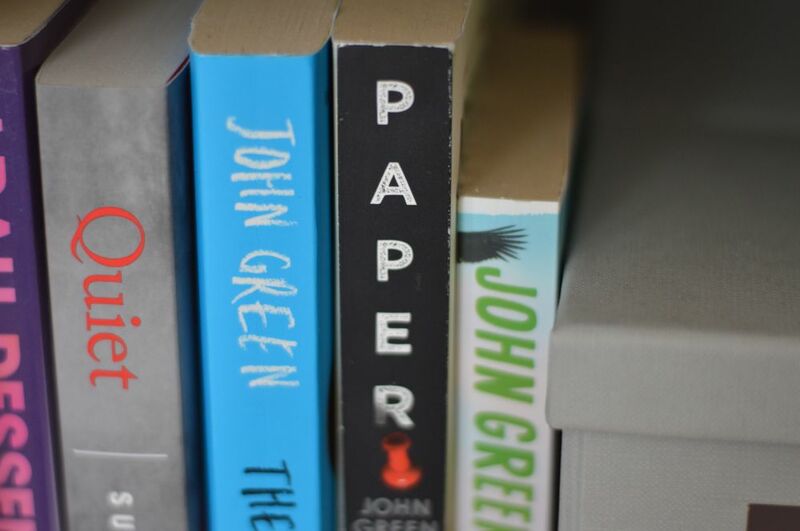 Paper Towns begins with Quentin and Margo as children, when they find a dead man in the park. Already here you get an understanding of Quentin’s and Margo’s different personalities. Green writes in Quentin’s point of view; “As I took those two steps back, Margo took two equally small and quiet steps forward.” Then the story skips toward to when they both are in their senior year of high school. When Margo runs away from home she leaves clues for Quentin, which helps him find the physical person Margo. In the search, Quentin also learns more and more about Margo’s real personality. At the end of the book when Quentin finds Margo, he comes to realize that his idealized view of Margo is in fact only his own interpretation. He states: “Margo was not a miracle. She was not an adventure. She was not a fine and precious thing. She was a girl.” The message given, the mirror metaphor, is that the interpretation of a person is primarily a reflection of yourself. Additional metaphors of how to view human beings are presented in the book. One of them is about how all people are grass, connected to each other in the roots. This metaphor states that you can truly know another person. Another dimension to this interpretation may be that your connection to other human beings will not go away as you die. Memories will stay, as will the connection of the roots of the grass. There is also a theory about strings, a person only has a limited amount of strings and every time you get let down, or you fail, a string bursts. And then finally when all strings have burst you die, there is nothing left of you. However, the grass metaphor is more appealing as we do prevail in memories after we have died. Green uses a mix of simple and difficult language in his book. He uses simple language for simple conversations and the more advanced language is reserved for the metaphors, the deep conversations and the existential questions. There is also hidden irony and paradoxes. For example Margo leaves clues for Quentin to find her, but then when he does, she is upset because she did not want to be found. 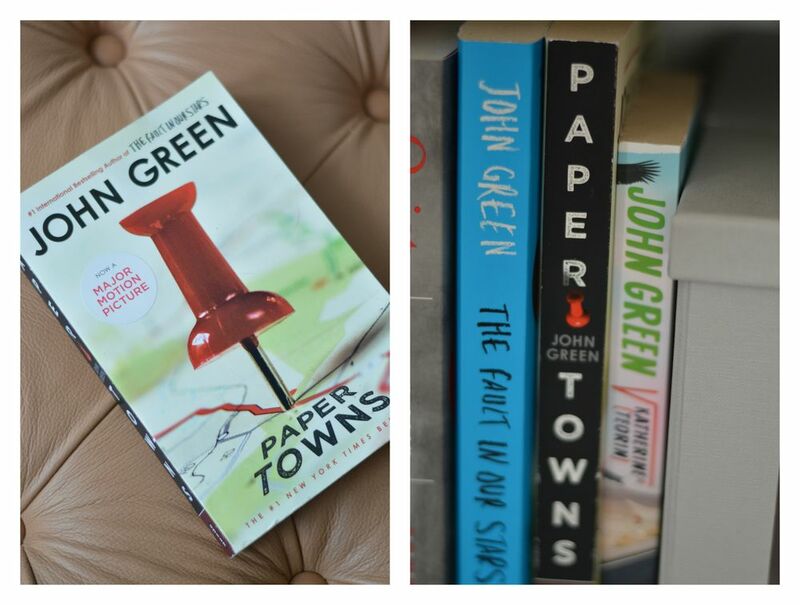 Paper Towns is a book you can read countless times and still learn something new every single time. There may only be one overall theme, but there are many hidden meanings and messages. How you decide to understand the book and which of the metaphors you take to heart is up to you and who you are. The novel can be life changing and then it can also not be. You can either focus on Quentin’s mission of finding Margo, or you can focus on the psychological journey that Quentin experiences. For me, the existential questions affected the most, without them it would be a quite ordinary story.